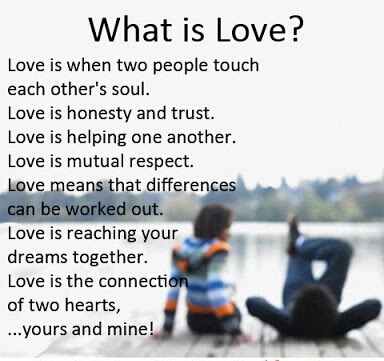 What is love?. . Wallpaper and background images in the Love club tagged: photo what is love?.